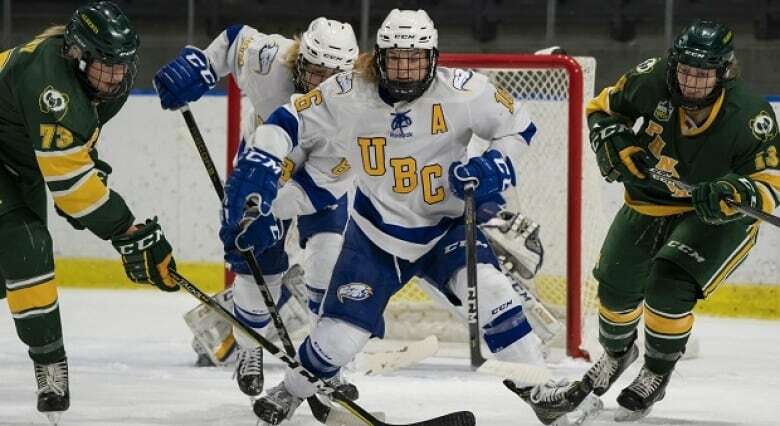 UBC athletics is changing an age-old tradition of automatically scheduling men's games to take place following the women's games after being called out for gender discrimination by a member of the UBC women's hockey team. Fourth year defender Mikayla Ogrodniczuk tweeted her discontent at UBC president Santa Ono after the UBC men's hockey team was given the preferred game times for the start of the playoffs, despite finishing the regular season with a worse record than the women. "When your team has to move their playoff games to accommodate the men's team who finished lower in the standings. Gender equity? I think not," wrote Ogrodniczuk. The Thunderbird women finished third in the Canada West standings with a winning percentage of .643. They are scheduled to play at 4 p.m. PT this Friday and Saturday in the opening round of the playoffs at the Doug Mitchell Arena. The men will play at 7:30 p.m. both nights, also at the Doug Mitchell Arena. They finished the regular season in fourth place with a winning percentage of .500. 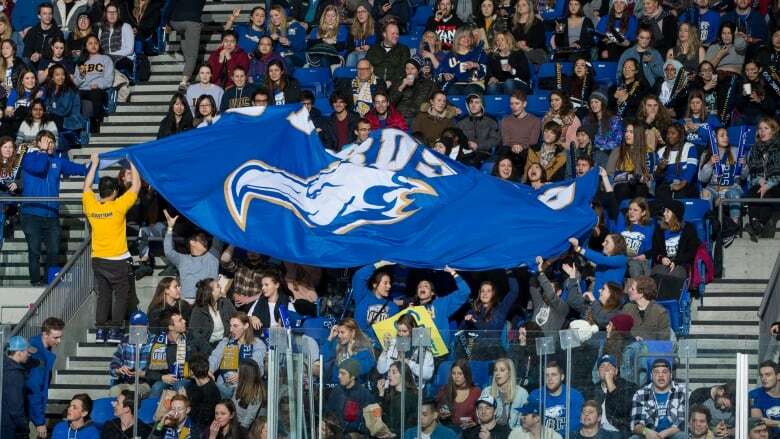 If a tie-breaker game is necessary in the best-of-three series, the women will play at 2:00 p.m. on Sunday and the men at 6:00 p.m.
UBC athletic director Gilles Lepine says after meeting with coaches and players, the university will change its policy of automatically scheduling women in the early games. "I don't think it was a conspiracy coming from us," he said. "But it's clear now after having a discussion ... that in the future the choice will come to the team with the highest ranking." Evening games are considered better because they're more fan friendly, typically at a time where more people can attend. And, when it comes to Friday games, a 7:30 p.m. start time doesn't conflict with student classes. Lepine said the women were slotted into the early games because that's the tradition in other sports like volleyball and basketball. He also said the women's and men's hockey teams don't normally play at home on the same day, so the situation was new to UBC. Lepine said the new merit-based policy will take effect starting Monday and if the scheduling issue arises again during this season's playoffs, the women's team will have the choice of start times based on their better results. Grodniczuk was not available for comment.